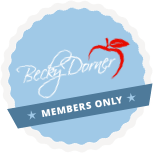 Dysphagia: Diagnosis, Treatment and Controversies - Becky Dorner & Associates, Inc.
Have you ever swallowed and had food “go down the wrong way”? For an estimated 15-40% of adults over the age of 60 this is a constant concern. Dysphagia is simply defined as any difficulty or inability to swallow. It is not a disease, but a disruption of a normal process. Problems at any point during the swallow can result in difficulty swallowing. A person with dysphagia may have a delayed, incomplete or absent swallowing response. Potential causes include obstruction, nerve and muscle problems and miscellaneous issues such as trauma, medications, poor dentition and poor mouth care. 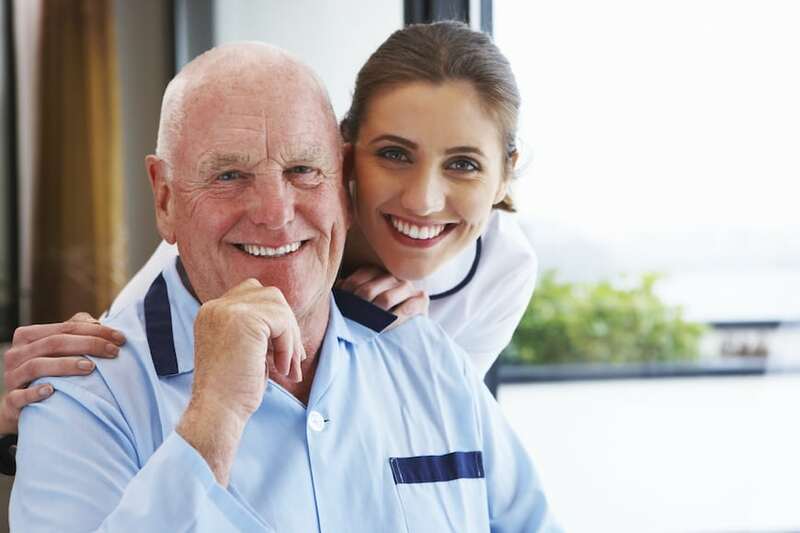 Dysphagia can have a dramatic impact on an older person’s nutritional status including development of malnutrition, unintended weight loss, dehydration, and other nutrition deficits. If signs of swallowing problems are identified, referral should be made to the appropriate health care professional(s) to screen for dysphagia and assess for problems with dentition, pocketing of food in the mouth, pooling of liquids, suspected aspiration, risk of unintended weight loss and malnutrition. The EAT-10: A Swallowing Screening Tool may be used for screening, and a bedside swallow evaluation may be completed to determine need for further testing. Oral Dysphagia: Difficulty initiating a swallow due to difficulty chewing, manipulating food in the mouth or propelling food to the back of the throat. Pharyngeal Dysphagia: The food bolus penetrates the larynx due to a delayed swallow reflex, incomplete closure of the larynx or residues remaining in the pharynx after the swallow. Esophageal Dysphagia: Food does not move easily through the esophagus due to esophageal dysmotility, structural blockage, stenosis or strictures due to gastro-esophageal reflux disease (GERD). Once the type of dysphagia is diagnosed, treatment goals include: promoting a safe swallow to reduce risk of choking and/or aspiration of food and fluid into the lungs; maintaining good nutritional status and adequate hydration; facilitating independent eating and swallowing; enhancing the enjoyment of eating and quality of life. The interdisciplinary team and the patient work together to determine the most appropriate strategies for each individual. Traditional treatment strategies include: swallowing exercises and techniques to improve ability to gather food particles together, thermal stimulation, changes in food/fluid temperature, good oral care to reduce aspiration pneumonia, alterations in food texture and/or fluid consistencies, alternating sips of liquid with food, proper positioning to ease swallowing, close monitoring and intervention during meals and snacks, and/or adaptive equipment such as modified cups or straws. Puree or mechanical soft food or thickened liquids are often recommended to treat dysphagia and prevent aspiration pneumonia. The thought is that cohesive foods tend to be easier to control in the mouth and easier to swallow, and thickening liquids slows the time it takes for the fluid to move through the mouth and esophagus and allows better control of the swallow. However, many experts now believe that evidence does not support diet modification for reducing aspiration pneumonia. Several studies demonstrate that positioning and/or modification of dietary consistency or texture does not reduce aspiration events in persons with dysphagia. As a result, the standard of care for dysphagia management may be changing, especially for management of older adults in skilled nursing facilities. Swallowing abnormalities are common in older adults but do not necessarily require modified diet and fluid textures, especially if these restrictions adversely affect food and fluid intake. Some individuals with dysphagia may request regular food and/or liquids because they don’t like the diet that is ordered. In nursing homes, all decisions on texture and consistency-modified diets should defer to the person (and/or family) after medical advice on the risks and benefits have been provided. If the individual and/or the family refuse recommended treatment, the facility should document that they have educated the individual and/or family, and request an adjustment of the physician’s orders and care plan to honor informed choice. 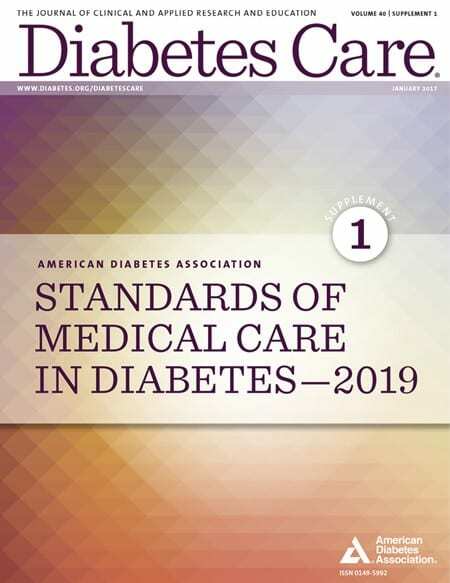 Even though the standard of nutrition care for dysphagia is changing, and new recommendations may be released in the future as new evidence is made available, texture modifications, fluid consistency alterations, and proper positioning continue to be the standard of care for dysphagia treatment in many healthcare settings. The interdisciplinary team, including the RDN and SLP should work together to individualize the care plan for each patient. 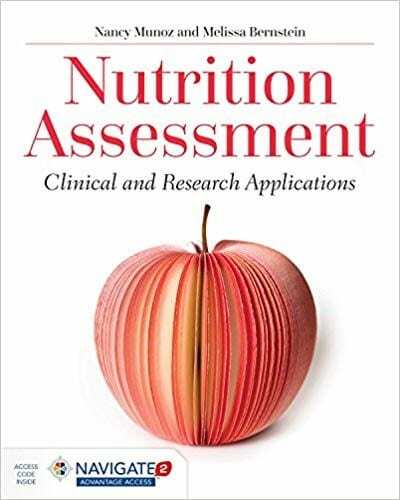 The RDN should complete a thorough nutrition assessment that includes medical factors affecting food/fluid intake, nutrition-focused physical assessment with emphasis on condition of the teeth and oral cavity, nutritional needs, weight history, evaluation of lab tests, risk of malnutrition, dehydration and unintended weight loss, food habits/preferences, ability/willingness to adhere to consistency modifications. A physician’s order should reflect the results of the evaluations and specify food texture and fluid consistency needed. 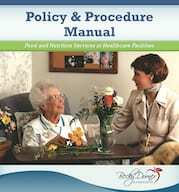 In nursing facilities, quality of life and an individual’s right to make choices about their care are important considerations, and all decisions regarding diet orders for dysphagia should default to the individual. Their right to refuse recommended treatment should also be respected. Once treatment has been implemented, regular monitoring and evaluation should include assessing weight over time to identify unintended weight loss, monitoring hydration status, evaluating food/fluid intake, assuring proper feeding assistance and positioning, assuring foods provided are of the appropriate consistency, and monitoring for signs and symptoms of swallowing problems. If intake of foods and fluids is very poor and/or nutritional status is highly compromised, enteral feeding should be considered if consistent with the goals of care. Older adults with dysphagia can still enjoy mealtime with the right interventions and treatment – and quality of life and enjoyment of food should continue to be the focus. Parts of this blog were excerpted from Doner B. 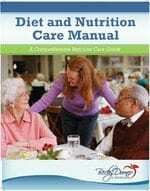 Diet and Nutrition Care Manual. Becky Dorner & Associates, Inc. Naples, FL. 2016. Sign up for our free e-newsletter for more information and become a member (free) to receive valuable resources including our 12 page report: Enhancing Nutritional Value with Fortified Foods: A Resource for Professionals. Becky thank you for this wonderful article it is very extensive. It points out the difficult side effects of dysphasia and all the trickle down consequences. I see this in my business a lot – the refusal of liquids and food is critical to healing health and hydration. Enhanced patient intake, hydration, and nutritional support and aspiration prevention is what we all are after as a desired outcome.